Let's tackle my knitting first. 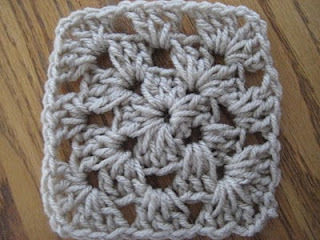 So I picked up my circular needles and went in search of an easy pattern. I thought I had found it with this coffee cup cozy. 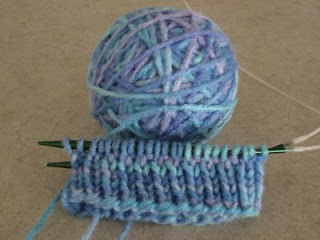 I manage to cast on the stitches, but my needles are just a bit too big. 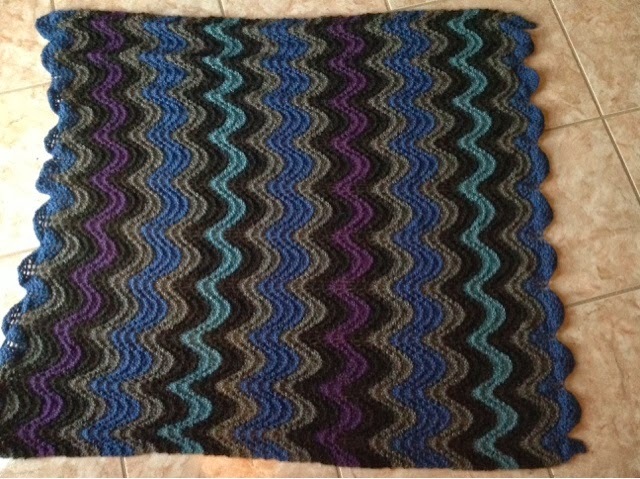 I end up stretching the yarn and not "feeling" the pattern. Additionally, I don't pull my first row stitches tightly and I end up with ladders, or extra loose yarn between the last stitch on one needle and the first stitch on the other. (I tried to find a picture of a ladder for reference for you non-knitters). I threw away my first attempt at this cozy because it was like a horrible experiment, similar to the first time the scientist in The Fly tries to transport a living thing and it comes out all backwards and inside out. (So I start thinking that maybe I should start taking pictures of all my mistakes because that's the one thing I know I can do right.) Lucky for me, there is a picture of what the finished product is supposed to look like, otherwise, I would be going around town using my deformed coffee cup cozy, fully unaware of its weirdness. When I'm stumped, I immediately head to my favorite place. Google. I start researching knitting the round (not only because of the ladders in my knitting, but the unevenness, i.e. the stitches and the seams not lining up). That's when I read about the Magic Loop, which, up until this point, I thought was just name-brand knitting needles. 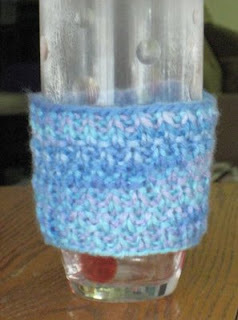 The Magic Loop turns out to be a knitting technique for knitting in the round and can be used with any circular needles. Everything I read promises that this is not a complicated technique; and it turns out to be the truth. I start my second attempt at this cozy; I pull my stitches tight, my seams are even, but (isn't there always a but?) my ribbing is still uneven. I was too focused on curing my past defects that I didn't actually look at the stitches. Although the pattern says knit 1,purl 1, I was not following the mandate of knitting the knits and purling the purls. As a result, I ended up with rows of uneven stitches. The finished product is not as horrible as a monkey turned inside out, but it's far from perfect. Uneven ribbing. And dishwasher-scratched drinking glass. I'm not giving up on this pattern and I have started my third attempt. I'm using the Magic Loop technique and so far, so good. 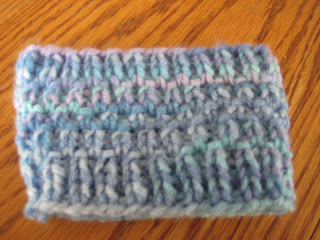 My ribbing is actually lined up and I believe the finished product will be very similar to the picture from the pattern. See? The ribbing lines up. And for something not related to knitting - I tend to shop at Publix (for the pleasure of it). The store is within walking distance and I usually make at least two walking visits per week with my greenwise shopping bags in tow. There is a WalMart Neighborhood Market in the opposite direction of Publix but close to the same walking distance for me. I walked over to WalMart this morning to get a feel for the store and see if the prices were more economical; which would need to be significant to cause me to stray from my beloved Publix. I was very impressed with the store's cleanliness and they had a great selection of all grocery and health and beauty items. The odd thing was that they had no manned cash registers; it was all self-checkout. In this economy, I'm not really sure that I feel comfortable frequenting a store that eliminated precious job opportunities for those unemployed. On the other hand, the introvert in me is thrilled that I don't have to make small talk with anyone. No matter what, I still felt I was cheating on Publix, and fully believe that they instituted their "buy one, get one free" weekly program for me. Because, in these uncertain times, you never know when you might need that extra jar of Peanut Butter or that 8-pack of wieners.